Mobile plays a important role in our life. Now a days to increase the Mobile User, apps and games takes a mass role. Each and every category people likes to play games and wants to use app for commercial and social purpose. But Its a big challenge to develop popular games which could keep the user’s hooked in phones for long hours. 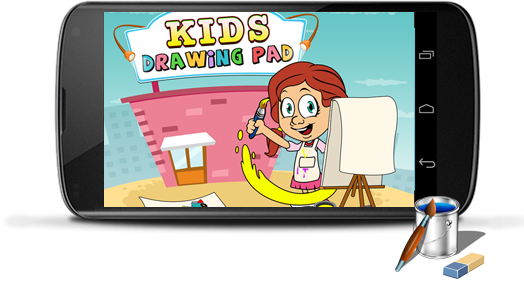 For that app or games should have highly creativity, imagination and a good technology which makes quality games. Which is need today. 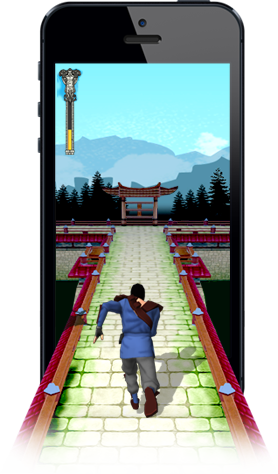 In India out of the best companies in mobile game development, Jongwings is the one and only company who offer 2D and 3D games that are user-friendly with excellent user interface designs. 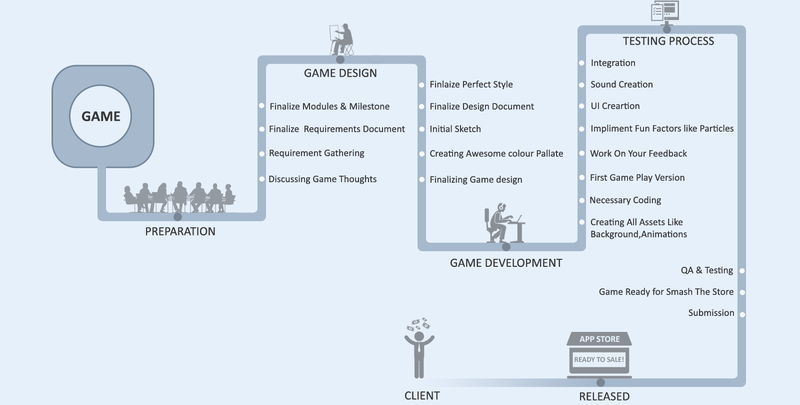 We have a creative and high imagination game developers who can convert your ideas as perfect as using the most sophisticated tools and latest technologies. Due to this the games offerobsolxtely realistic, challenging, addictive and interactive for the users. Jongwings, a registered mobile development company has delivered more than 145 projects for 40+ clients through out the world. iPhone has a special place for itself in the market even after heavy competition from Androids, Window Phones and Blackbery’s. There is a huge demand for iPhone games. If the app or games were developed without any bugs it will be a big hit in the market. 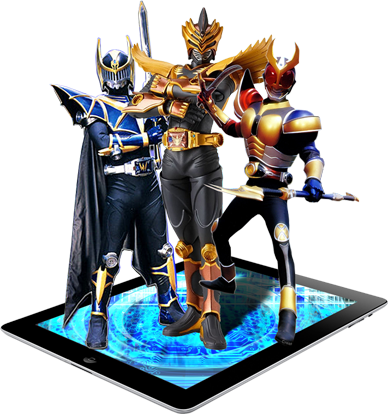 Action Games, Adventure games and Arcade games are all various types of categories of iPhone Games. More over the Priced games, free games are the ones that are demanded. Apple’s iPad is a light weight and handy design has made it a great hit. its size and fully touch sensitive screen display, crystal clear graphics and virtual keyboard makes it a delight to see videos, listen to songs, download app and play games on it. The opportunities to grow in this field are unlimited and there is scope to make lots of money. There is a huge demand for android games, because android has many app stored and market places. More and more people using androids, therefore, it opens an opportunity to enter multiple marketplaces. With technology bringing in os much of advancement, the gaming experience that todays android mobile phones can provide incredible. Are you search for your dream Mobile Game in live soon? Contact us Jongwings has been named as one of the best Mobile Development Company in India. 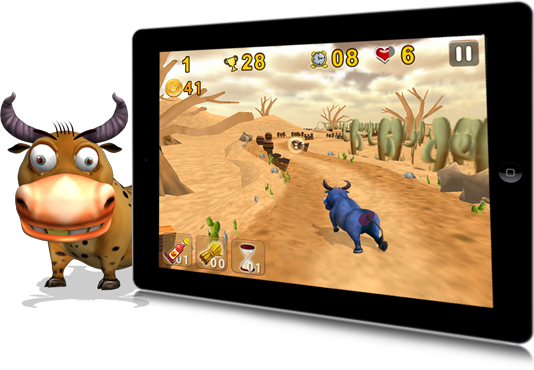 We offer the most competitive Mobile game development cost in the industry. We offer after delivery support and maintenance services. If you find our Mobile Game development as a best choice for your requirements, feel free to contact us to get free quote.